My mom is a major thrifter when it comes to fashion. When her heels would break, she made sure she gets her bucks worth – by finding ways to get a cobbler to fix it. In addition, she would complain how $2 was too much to fix it. She would go to malls that have those shops out in the open, selling clothes for less than $15. I have a great sense of respect for my mom, she never fails to leave me appalled and amazed by going to such extreme measures. She’s truly one of a kind! But I couldn’t stand it! Until this day, we would have the occasional bicker about this among many other things. I always told myself that one day I’ll buy her something so expensive and she won’t be able to do anything about it because I.BOUGHT.IT. We have come a long way since then, and we have learned to respect each other unique methods (I’m talking about hers) of pampering ourselves. But one thing my mom is definitely right about – the thrill of finding great DEALS! Just recently, My friend (Taiyi) and I were talking, next thing led to another and we were talking about shopping…LIKE DUH. Taobao, a Mandarin online store that sells basically anything and everything. It is the perfect combination of shopping and not having to feel physically tired. We were in Taobao heaven for about two hours, everything else faded away, our eyes grew bigger, the clothes came to life as we continued to scroll endlessly. It was as if the whole of our beings teleported to Taobao heaven, though our physical bodies never left the wooden stools where we were seated on in Toast Box. At last! The moment has come when that beautifully wrapped up package was physical in my hands. It brought such a great sense of joy and excitement, in hopes that it will all fit nicely. Let’s just say I went home and had a mini fashion show with my brother, Jesse. This fun, comfortable summer dress was one of the pieces I bought and what I love the most was that it was only ten bucks! Can I get a hallelujah?!? The best part about Taobao is that you can get clothes that are so cheap. But of course, here are some disclaimers. Firstly, it is in Mandarin and if you’re like me, horrible at Chinese, ask your friend who is fluent in it. Some other issues are fitting, material and some that don’t look exactly like how it should. I bought four dresses – out of four – three of them fitted well! BUTTTT when it actually does come exactly how it should be, you’ll thank God for taking that risk. Wait, give me a sec, I’mma about to tear the house down with my praise break. I’m still new to this TaoBao business so I teamed up with my TaoBao queens, Shu Qiao (@qiao_o) & Tai Yi (@yeotaiyi). Here are some of the credible websites from Taobao that you should check out, totally guilt-free. (click on “所有宝贝“ on the top of the page to see all the clothes they sell. Usually, the home page only shows the latest collection). Take a moment with me, escape your weekday blues and enter the Taobao heaven. Oh!!! And before my mom scolds me, moderation is the key! Shout out to: My TaoBao queens, thanks to ShuQiao & Tai Yi for the TaoBao links,my photographer buddy, Wenqi (@tankeai), and Peiting for my cute clutch from India. 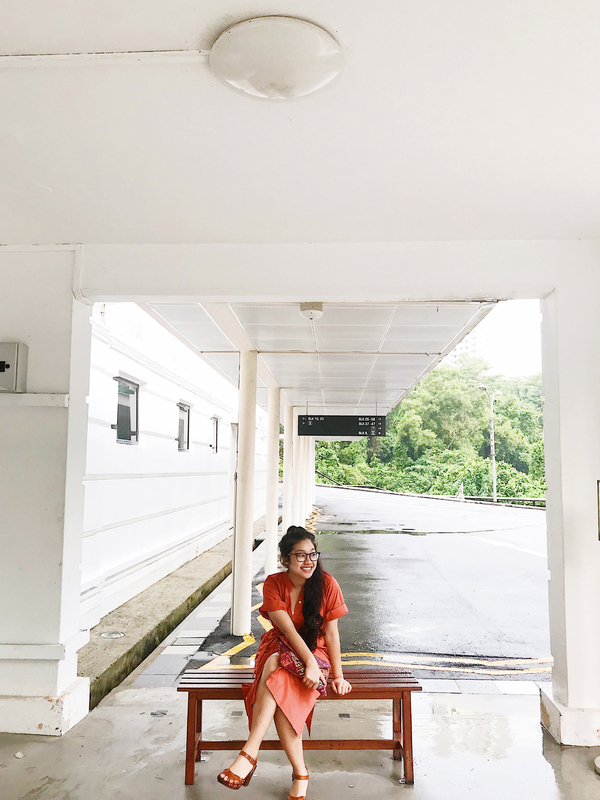 What I Wore/12/ dress, TaoBao, Shoes, LipStik, and Bag, from India.